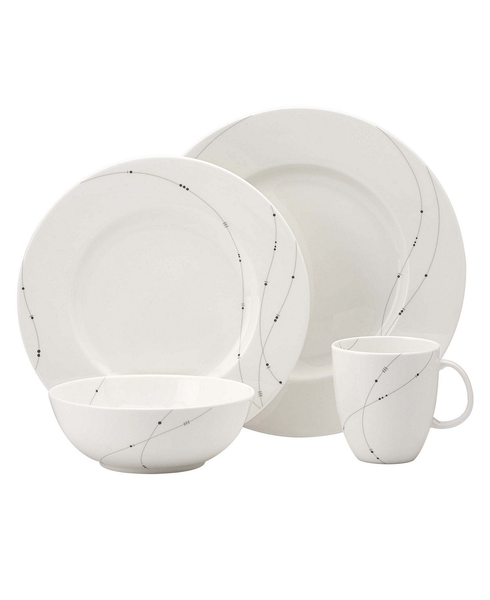 May contain a mixture of fine china, plates, collections, and much more with brand names such as, Dansk, Denby, Fiesta, Kate Spade, Lenox, The Celler, Vera Wang, Villeroy & Boch, Mikasa, Martha Stewart, Hotel Collection, Ralph Lauren, Tabletops Unlimited, and much more. Please contact us for more details. Call us today, we beat any price!